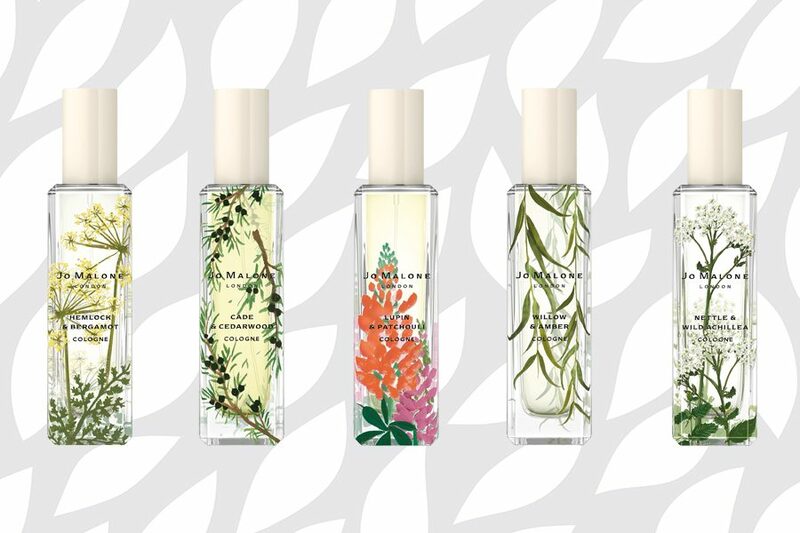 In honour of Earth Day later this month, we’ve rounded up some of our very favourite eco, sustainable and nature-inspired goodies from the worlds of interiors, fashion and beauty. Transform your mood with this restorative and energising wash, designed to cleanse and help even and renew the skin. 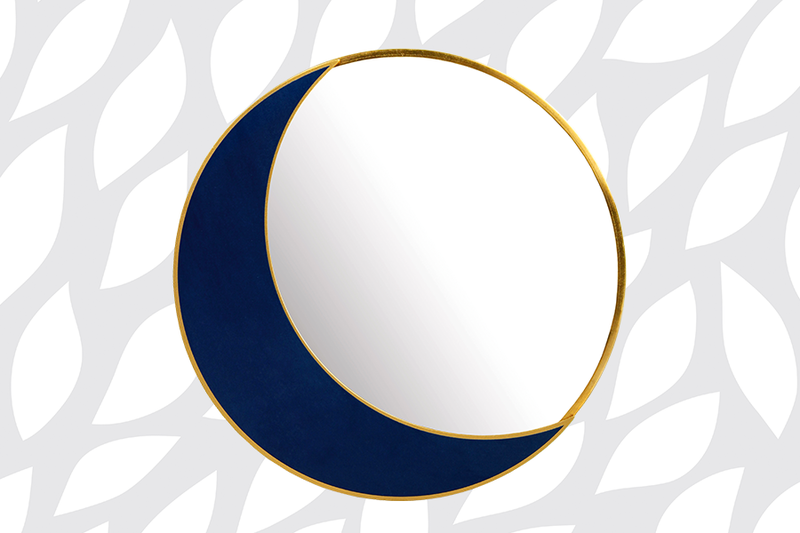 This Mini Eclipse Mirror is both fun and functional; there is no better way to spice up your interior. 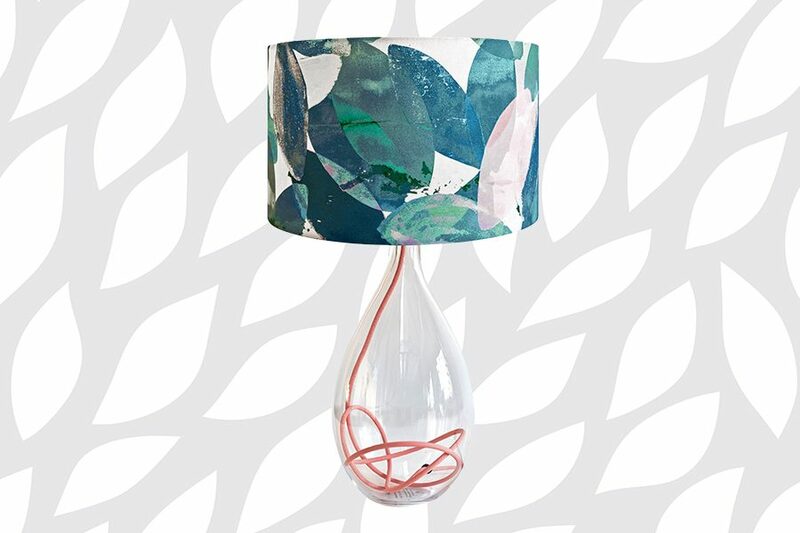 This expertly crafted lamp becomes beautifully luminous when lit. The painting, on which the design is based on, took seven years to complete! This cologne is a beautiful rainbow of lupin flowers, enriched by luxurious rose and deepened with patchouli. Each table top is modelled on the rings of a tree, their shapes and markings completely individual. Due to each piece differing in height, these remarkable tables could be arranged in a cluster for a sculptural look. 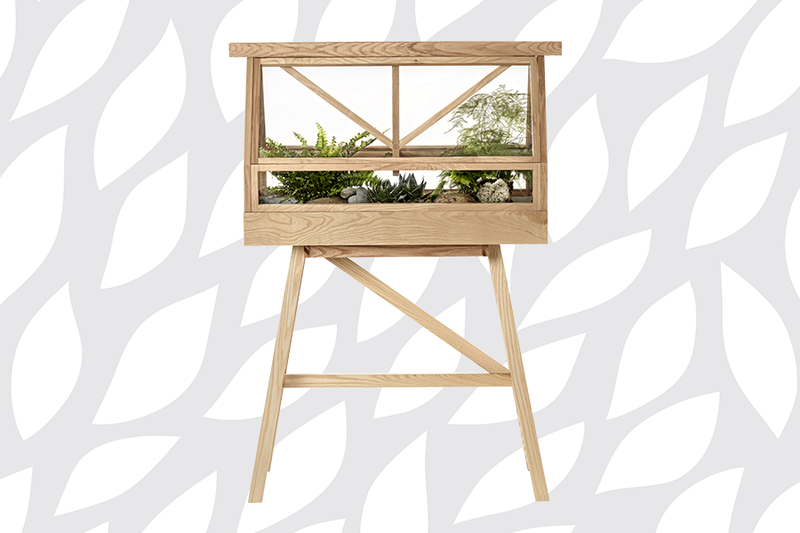 Small enough for indoor use, but large enough to house a miniature garden, this stunning greenhouse would be a wonderful addition to a home, allowing you to get closer to nature. 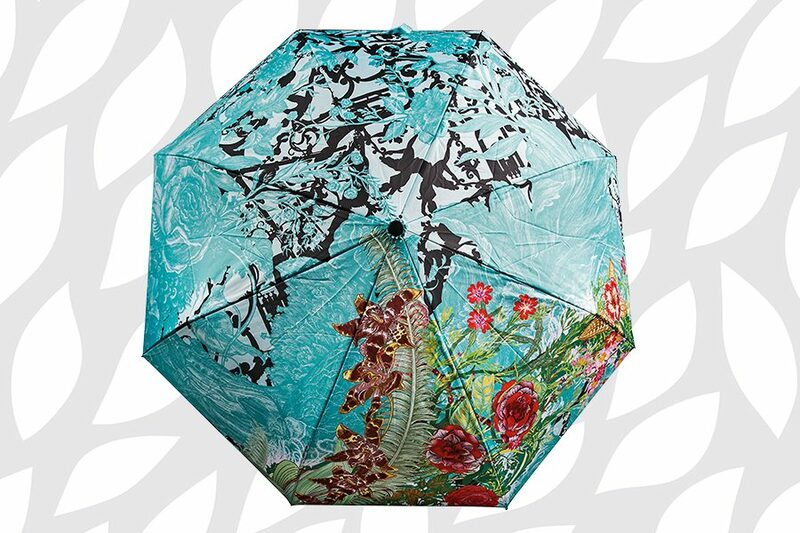 Combining fashion, function and style, this umbrella has it all. In partnership with the Scottish design duo Timorous Beasties, The Royal Opera House have created this uniquely designed print, one that will surely turn heads.